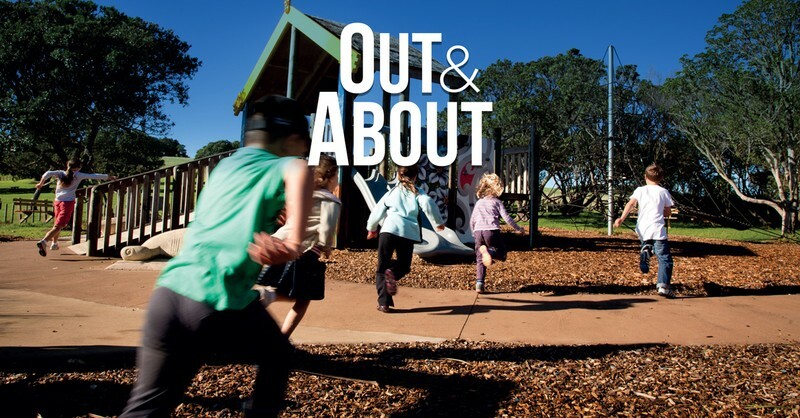 Join the Out and About team for a morning of fun arts and crafts in the park! A variety of different art activities to try out, see what you can create to take home! Giant games, swing balls and music make these events a great outing for the whole family!